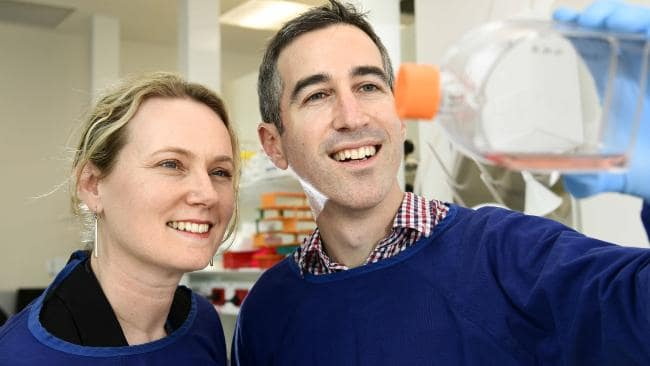 Dr Luke Selth, a Senior Research Fellow at the University of Adelaide's Dame Roma Mitchell Cancer Research Laboratories and a member of the Freemasons Foundation Centre for Men’s Health, explained that prostate cancers only kill men after they have spread or 'metastasised' from the prostate. The identification of markers that accurately predict, at an early stage, prostate tumours that are likely to metastasise could guide the urgency and aggressiveness of treatment - and this could save lives. In previous work, researchers had found that a high level of miR-194 in a patient’s blood was associated with rapid relapse of prostate cancer following surgical removal of the tumour. 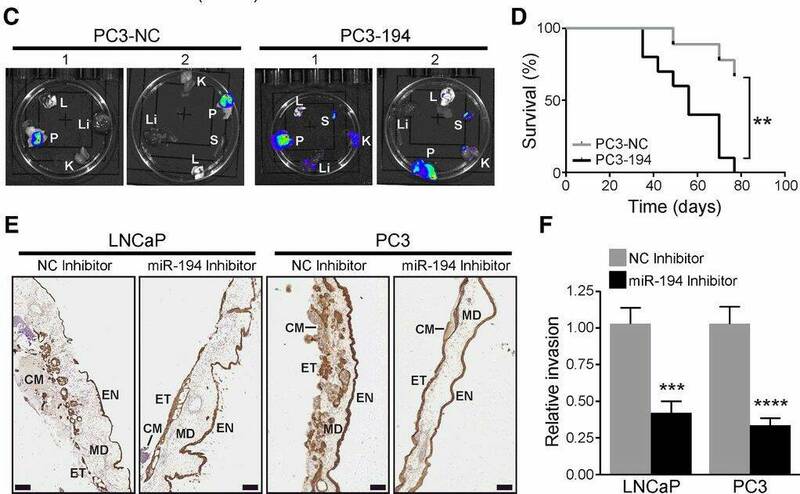 This new work explains why miR-194 is associated with a poor outcome, and in the process reveals a completely novel pathway regulating prostate cancer metastasis. Dr Selth emphasized that measuring miR-194 in a patient’s blood at the time of diagnosis could become a test for the likelihood of metastasis. Patients with high levels of miR-194 in their blood could receive more aggressive treatment to reduce the chance of cancer spreading to other parts of the body. His team is currently testing this idea using larger patient groups to validate their findings. miR-194 also represents a potential therapeutic target. Dr Selth said there are currently no drugs that effectively inhibit the spread of prostate cancer. 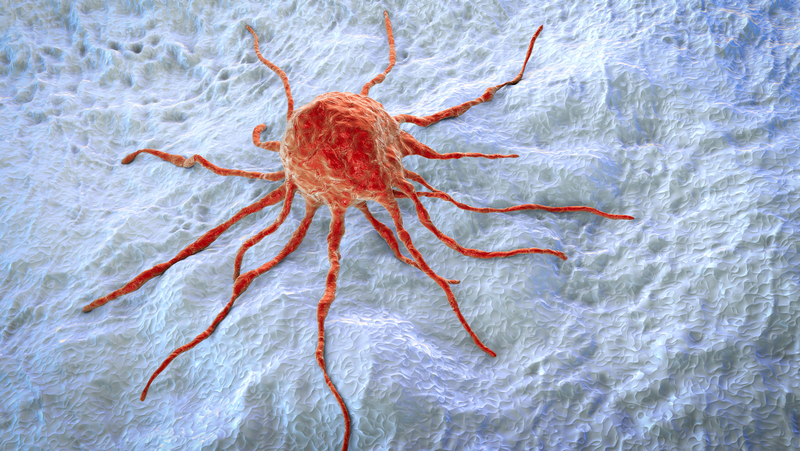 Researchers propose that inhibiting miR-194 could reduce rates of metastasis in patients with aggressive disease, but the development of a drug to achieve this goal is still a long way off.